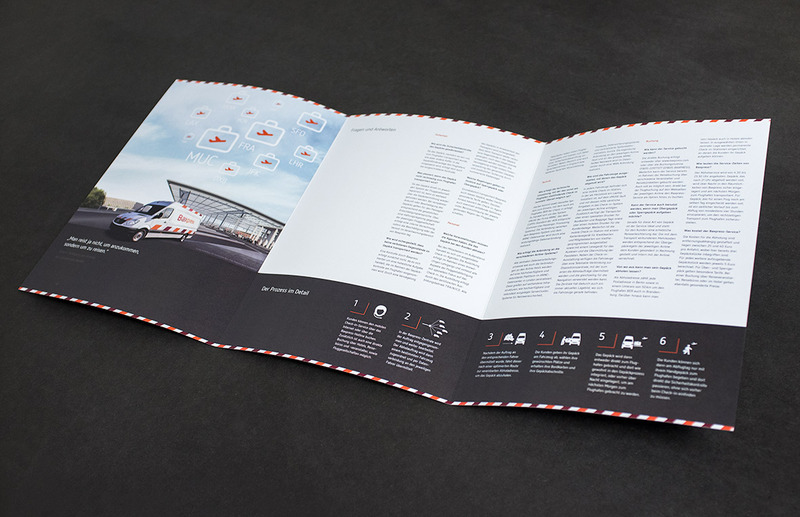 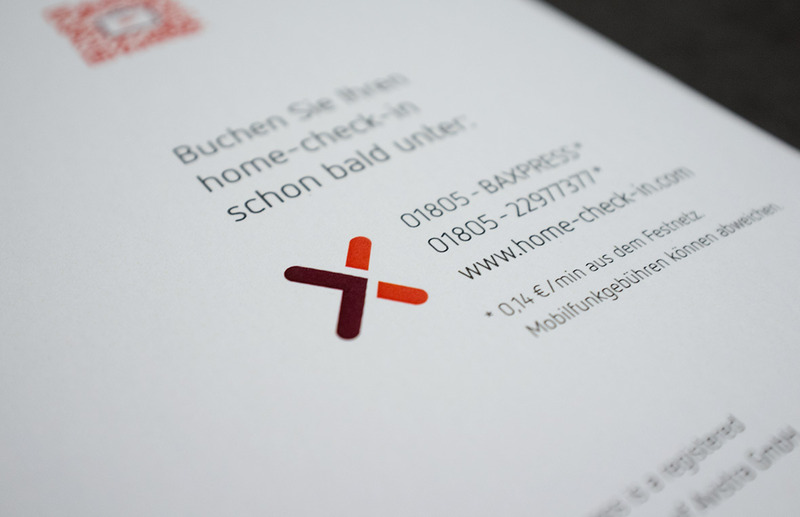 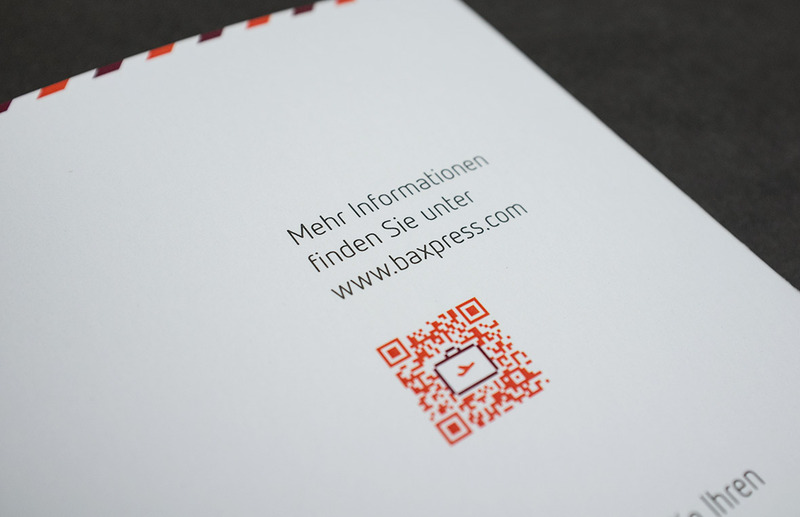 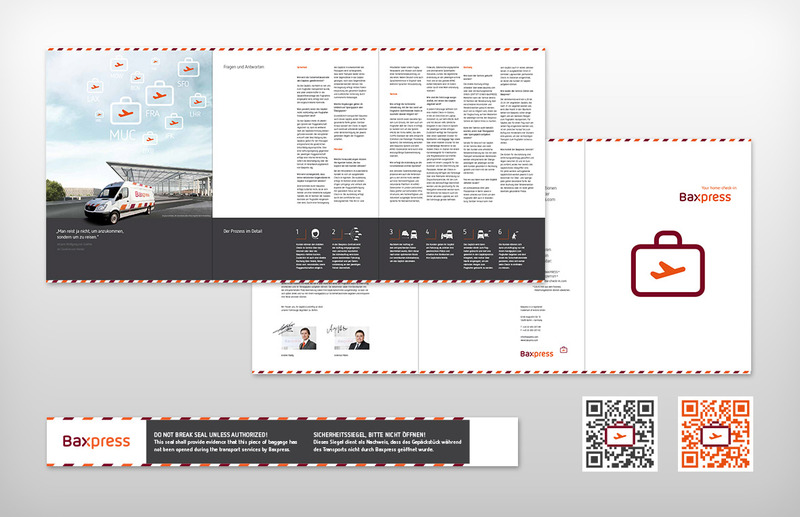 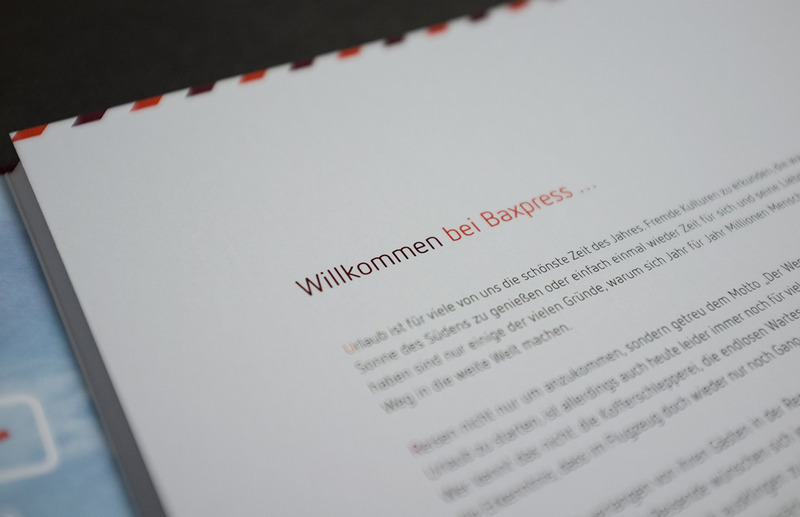 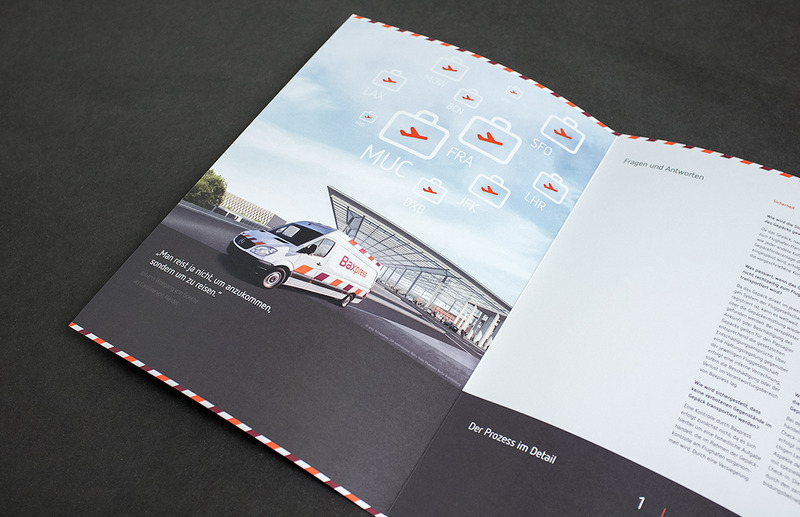 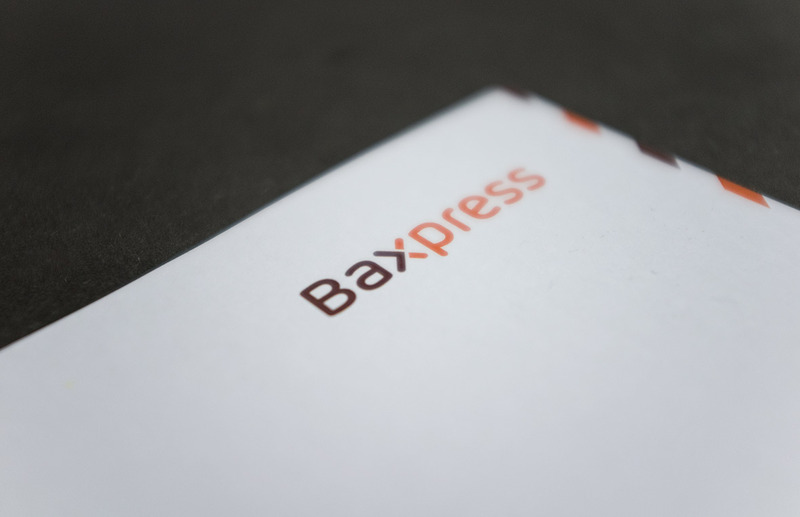 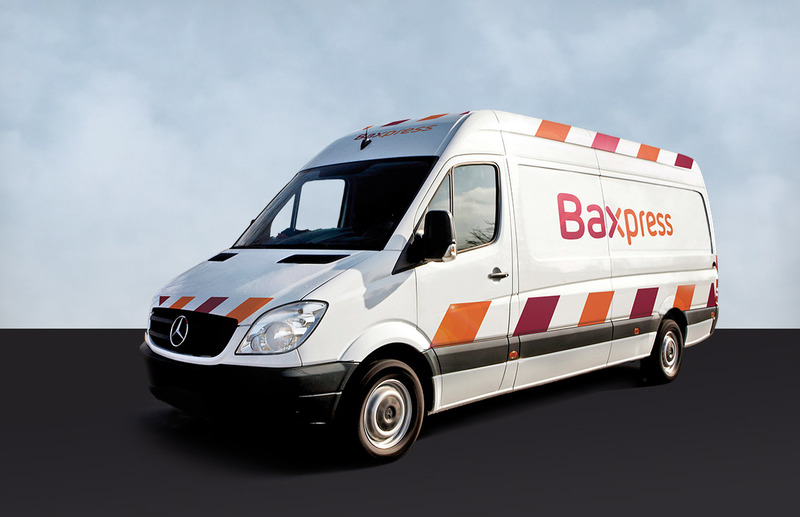 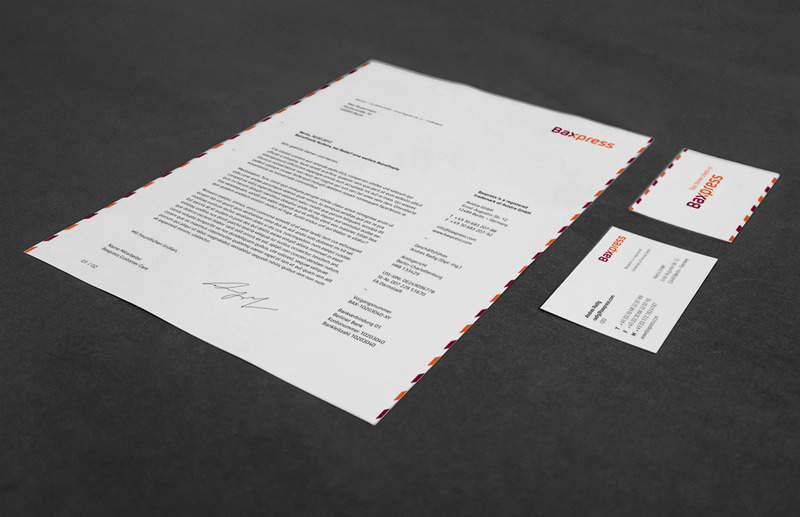 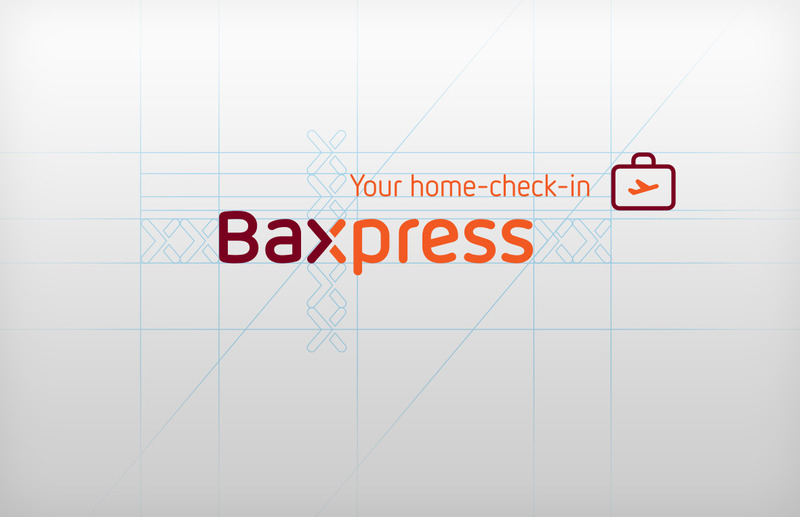 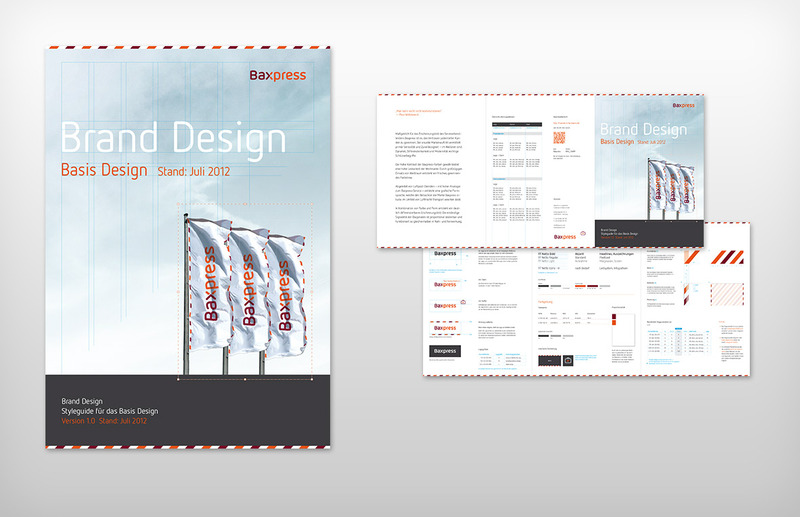 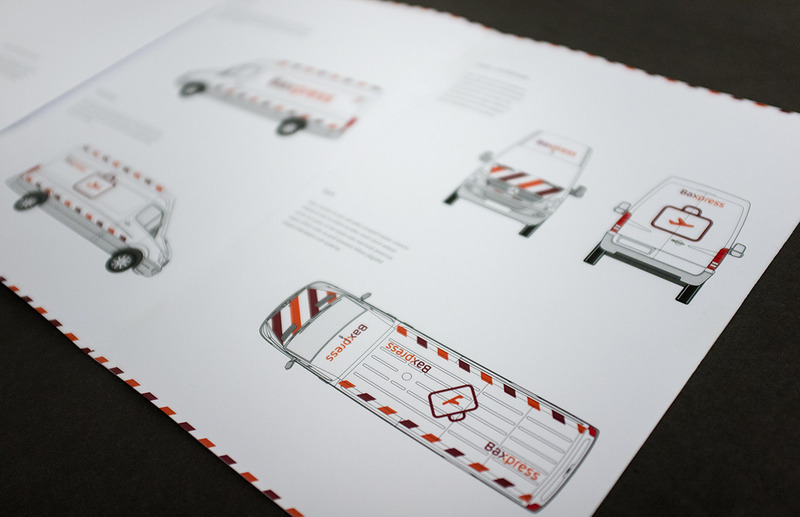 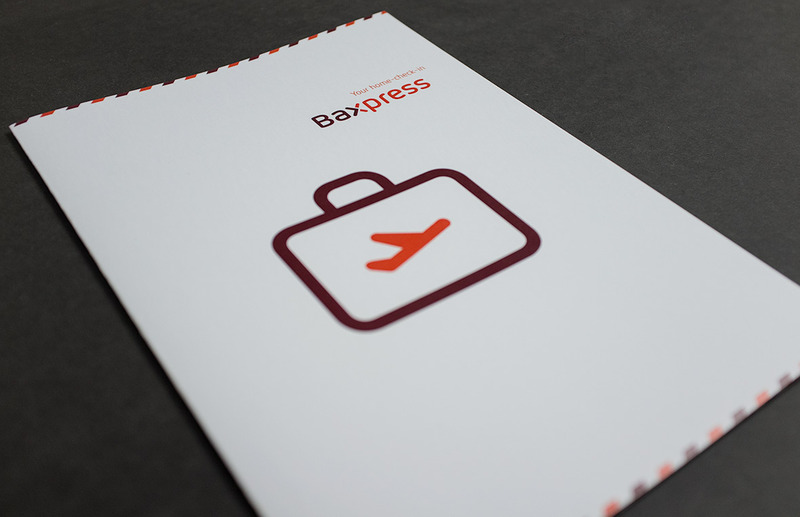 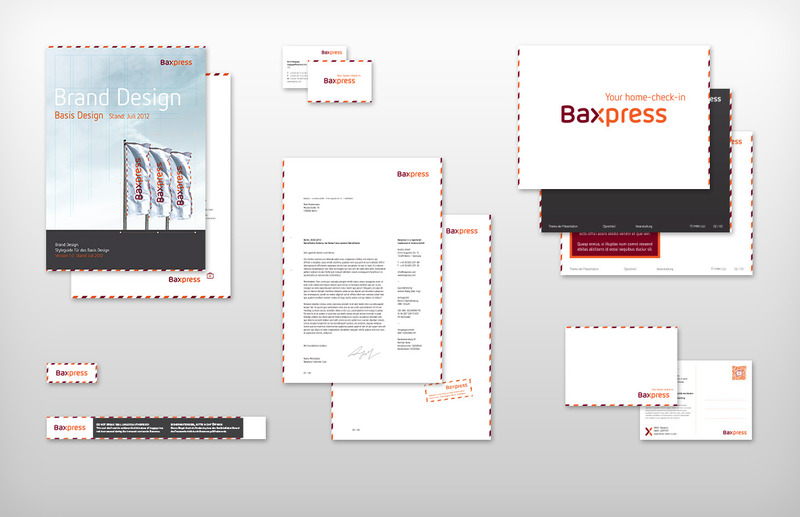 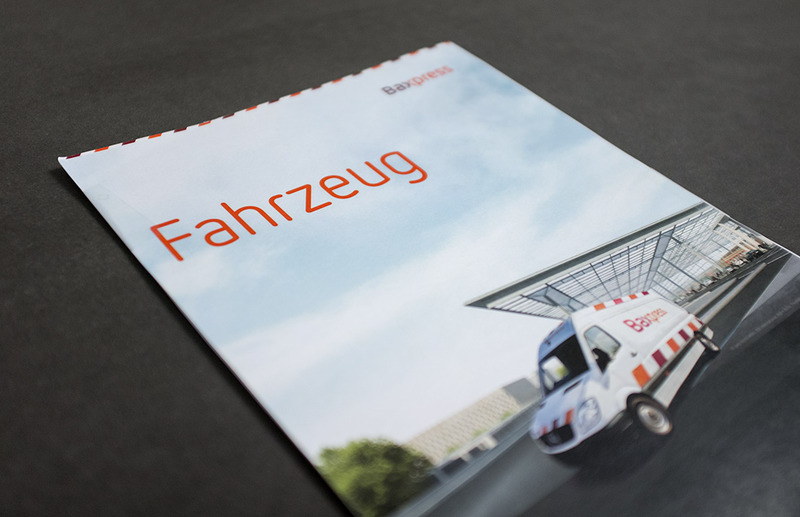 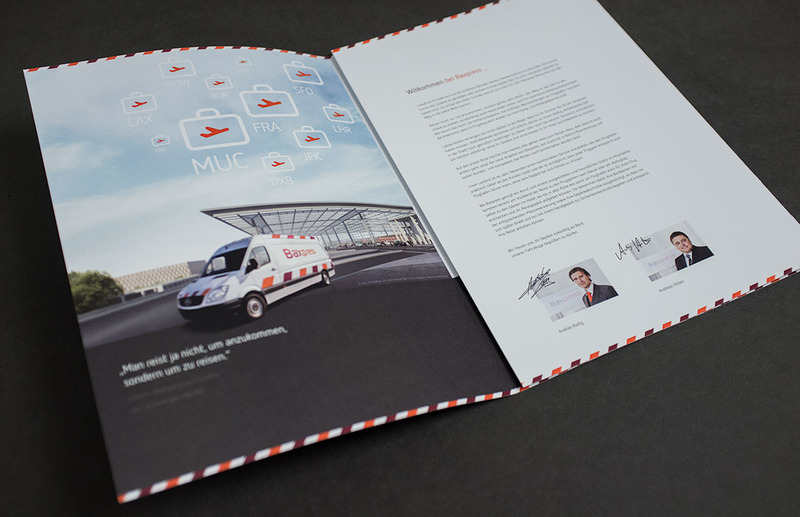 Corporate identity for the start-up Baxpress, a service transporting baggage to and from the airport. 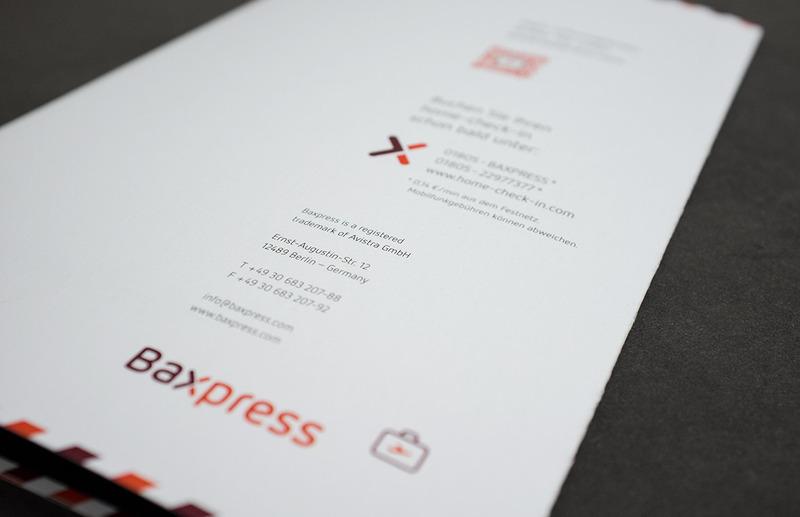 Visually emphasizing the merge of „bags“ and „express“ by using two colors, the x becomes a connector and a metaphor for transfer and movement. 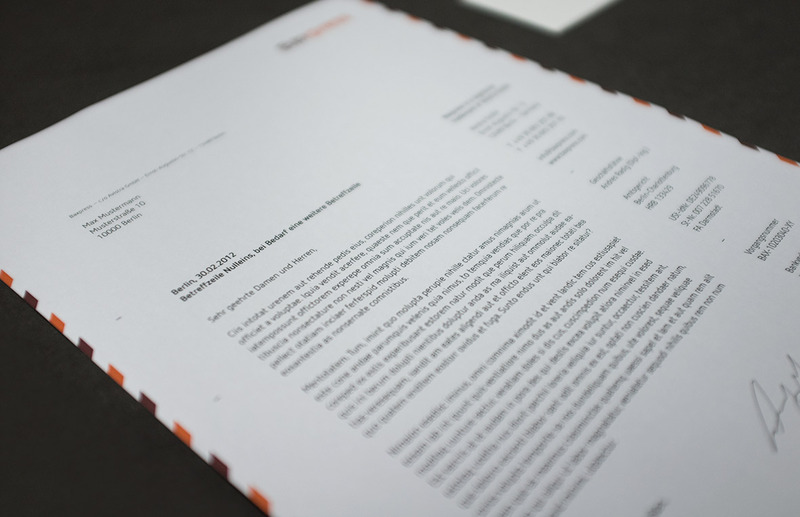 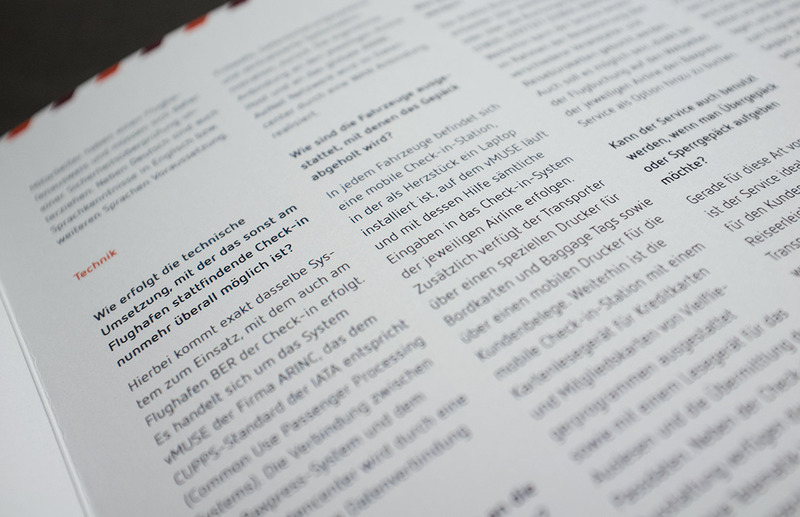 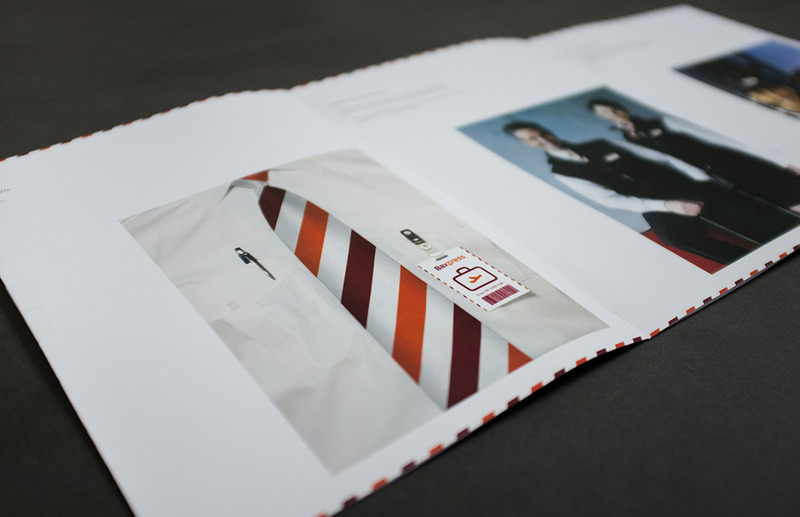 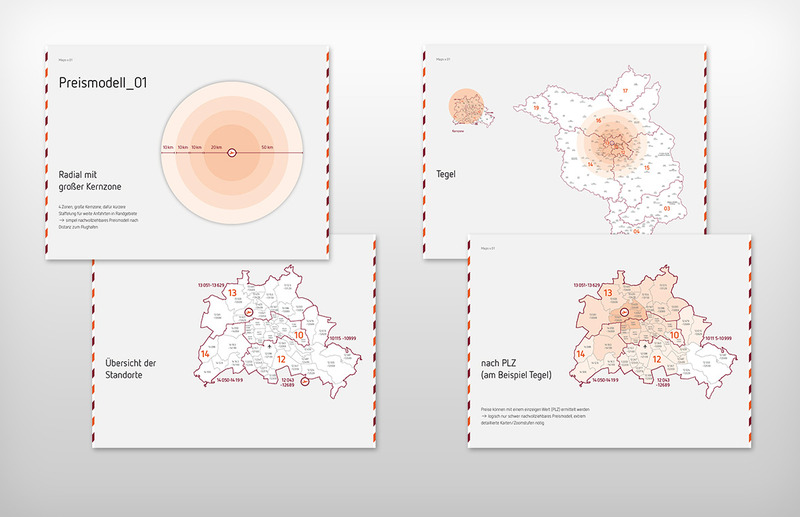 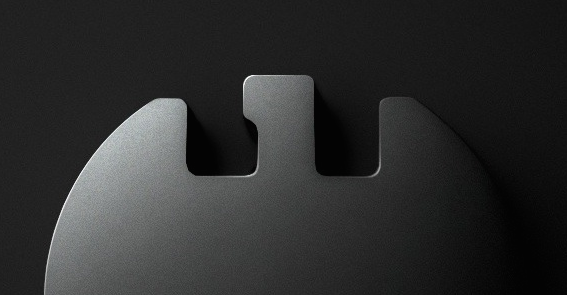 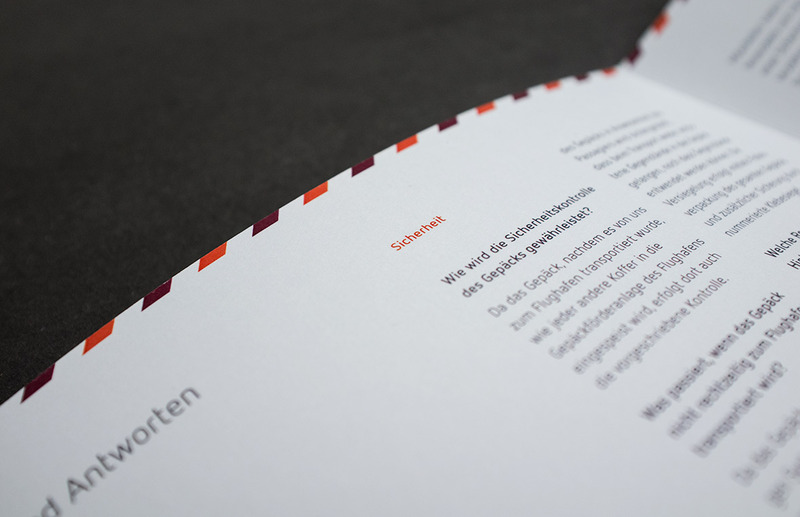 For the identity, a trustworthy, consive and modern graphical language has been developed.